The Woodhead Restaurant Group, the operators behind London-based restaurants The Quality Chop House, Clipstone and Michelin-starred Portland, is going to open a new Italian restaurant called Emilia at Bonhams. 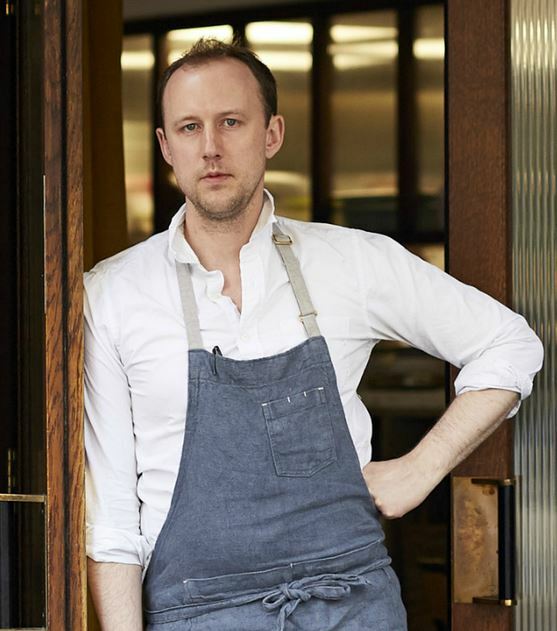 The restaurant will open later this month in the Haunch of Venison Yard inside the Bonhams auction house, on the site formerly occupied by Bonhams restaurant. Emilia will combine a ground floor café and wine bar with an upstairs restaurant. Weather permitting, the cafe and wine bar will offer the opportunity to dine outside in a courtyard seating up to 20 guests. The restaurant’s upper floor will offer a similar menu structure to the other restaurants in the group, with snacks and antipasti, starters, main courses, and a section dedicated to pasta while a sideboard at the back of the room will display the day’s desserts and cheeses. Dishes will include smoked eel tortellini in brodo; roast haunch of venison with beetroot risotto; and wild strawberry crostata. Emilia will offer two wine lists. The back of the menu will list “everyday wines by the glass and bottle with a slight leaning towards the Italian Peninsula but with 60% of bottles from elsewhere designed to show how well certain non-Italian wines can go with Italian food” while ‘The Auction List’ will offer a selection of over 100 “special bottles” sourced with the assistance of Richard Harvey MW and head of Bonhams Wine Department. The team said: “We see Emilia Romagna as the culinary heartland of Italian food and the region has long been an inspiration to us – not just its produce and restaurants but the subtle richness of its cooking. Emilia launches on 26 April and will open six days a week for lunch and dinner with the café and bar also open during the afternoon.